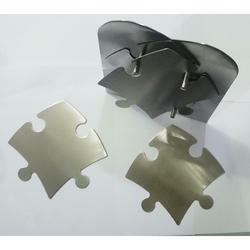 We are a leading Manufacturer of stainless steel coaster, napkin holder, bar set, stainless steel napkin holder, coaster, steel coaster, table coaster and slat and peeper, steel salter from Delhi, India. We are supply, manufacture and export quality Square Coaster. Our customers can buy these coasters directly from us at a much lower market price. 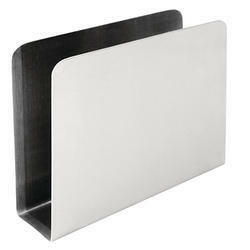 These coasters are usually made from quality stainless steel. Our company can alter the size of these coasters. 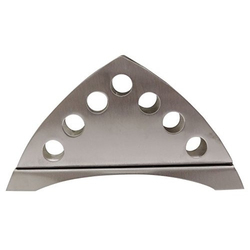 We offer a wide range of Napkin Holders that are made from superior grade material and sophisticated technology. Our range of products is highly quality focused and provides excellent results in the usage. We offer these at market leading prices and also customize as per the clients’ requirement and demand. We take pride in offering a wide range of Bar Set which is used in various bars and restaurants specification to suit varying customers’ needs. 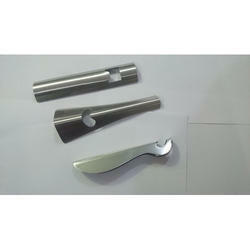 They are made from high grade material and latest features. 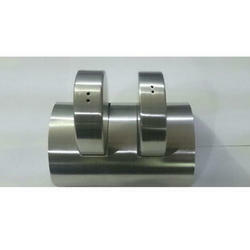 These are appreciated for features like rust resistance and long lasting features. 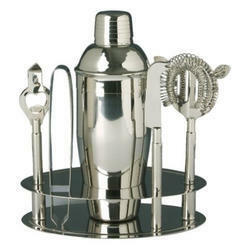 These products are available with us at beery competitive prices. Packaging Details: Printed Cardboard box both with brand and without brand name.